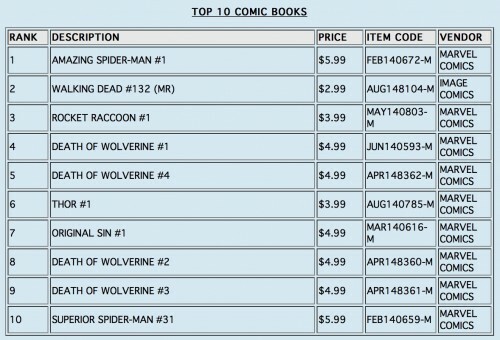 Via PREVIEWSworld, the list of the top 100 comics sold during 2014.I’m pretty sure the number 1 for 2015 is already decided (Star Wars #1) and it’ll be interesting to see how many of the series shown below make it to next year’s list. 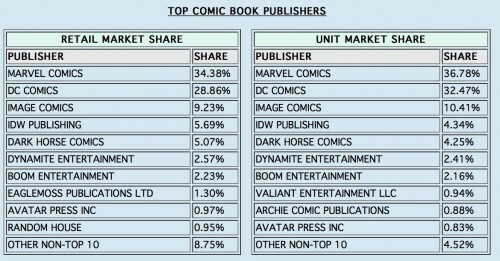 The split between the big three publishers isn’t that surprising. 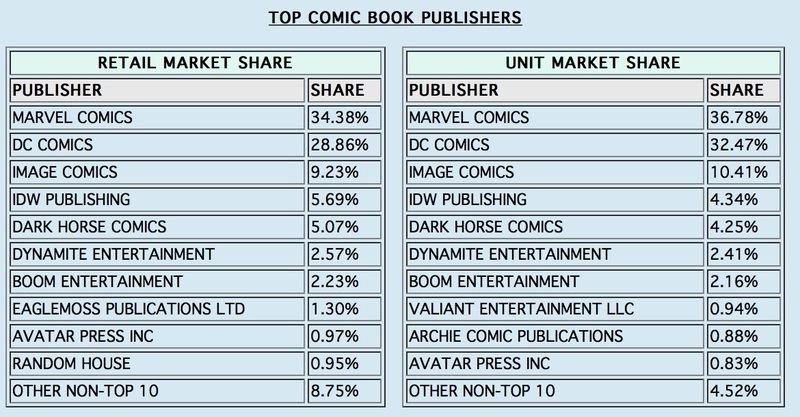 As we’ve mentioned before – Marvel blitzed the top 10 for single issues but were trounced by Image in the trade paperback stakes. 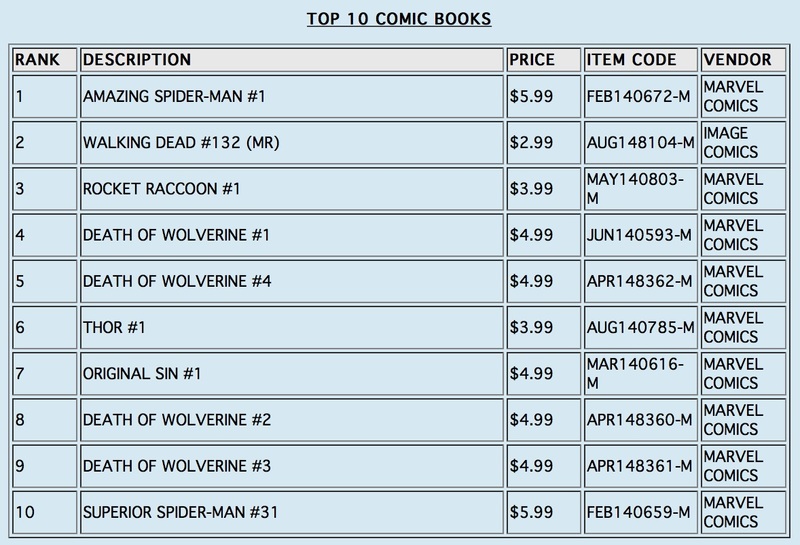 I’m not sure if it’s a good or a bad thing, but I only purchased one title (Daredevil #1) out of the Top 100. How about you? There you have it: anyone want to make any predictions of potential movers and shakers on these charts for 2015? passes on comics industry press releases in full. San Diego, CA (January 6, 2015) – Leading comic book and graphic novel publisher IDW Publishing announced today that it has acquired Top Shelf Productions, the award-winning independent publisher of graphic novels, including the #1 New York Times and Washington Post bestseller March by Congressman John Lewis, Andrew Aydin and Nate Powell, Alan Moore’s League of Extraordinary Gentlemen (with Kevin O’Neill) and From Hell (with Eddie Campbell), Craig Thompson’s Blankets, Nate Powell’s Swallow Me Whole, and Jeff Lemire’s Essex County. 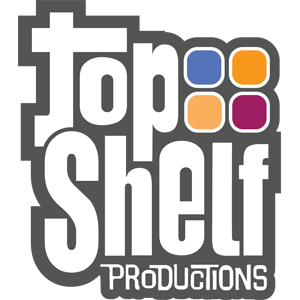 Top Shelf will remain a distinct imprint within IDW and co-founder Chris Staros will join the company as Editor-in-Chief, Top Shelf Productions. Top Shelf’s fans can expect the same independent editorial approach that has garnered industry-wide awards and made it an envy among its peers. Founded in 1997, Top Shelf Productions offers a broad library of comic books and graphic novels from dozens of the industry’s top independent creators. Following the acquisition, Top Shelf’s headquarters will remain in Marietta, GA.
Will Top Shelf retain its own brand identity? Absolutely. It will remain a distinct imprint within the IDW family of books. 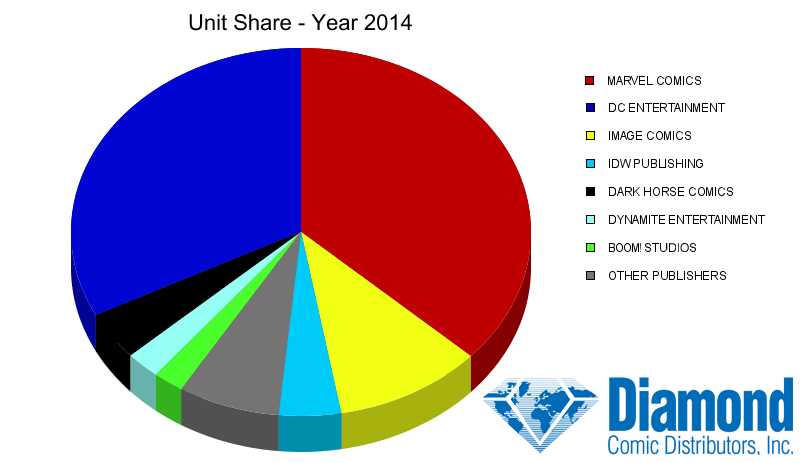 How will IDW Publishing’s new ownership role directly impact Top Shelf? IDW’s main role will be the support and management of Top Shelf’s infrastructure — production, sales, marketing and promotional initiatives. 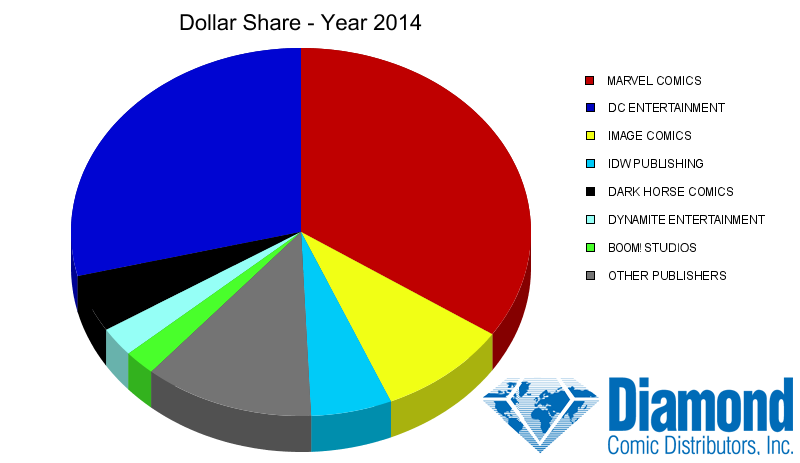 IDW will also provide additional funding to secure new breakout projects so that Top Shelf can direct their full attention to producing fan-favorite award-winning books. IDW will use its 15 years of publishing experience to further enhance Top Shelf’s incredible line-up and ensure that the backlist is always available to an expanded retailer and consumer base. What role will Chris Staros have going forward at Top Shelf? Chris Staros will join the company as Editor-in-Chief of Top Shelf Productions and will expand his role as one of the most innovative editors, marketers and new talent scouts in the industry. Therefore, Top Shelf’s fans can expect the same independent editorial approach that has yielded first-rate books and garnered industry-wide awards. What about the rest of The Top Shelf staff? While Chris’ long-time friend and business partner, Brett Warnock, has decided to retire from the world of comics and explore business opportunities through his newly launched food and nature blog, the rest of the Top Shelf staff will remain in place to continue Top Shelf’s indy-focused operations: Leigh Waltonas Top Shelf’s Publicist & Marketing Director; Chris Ross as Lead Designer & Digital Director; and Zac Boone as Warehouse Manager. How does this acquisition affect Top Shelf’s independent creators? 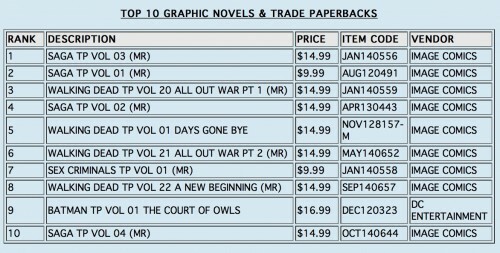 Top Shelf publishing agreements will be honored in full, with all creator rights and deal points continuing as they are currently written. 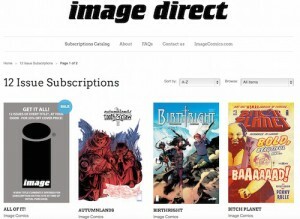 IDW will also be able to ensure that Top Shelf’s extensive catalog stays in print, and all creators receive royalties on the solid schedule IDW is known for. How will this transition affect retailers? We anticipate a very smooth transition, as both IDW and Top Shelf use Diamond Comic Distributors and Diamond Book Distributors as their exclusive distribution partners for both the comic book specialty market and book market. 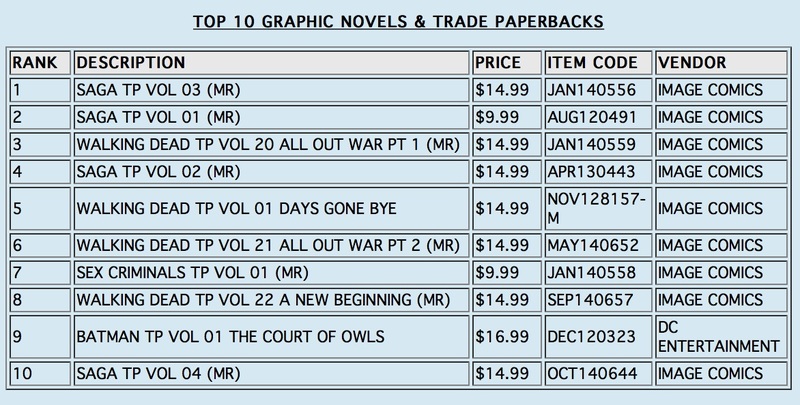 The entire Top Shelf inventory is already being warehoused by Diamond in the same location as the IDW inventory. How did the transaction come about? IDW has been interested in pursuing an acquisition(s) for some time and earlier in 2014 retained industry veteran Bill Schanes (former VP of purchasing for Diamond) as a consultant to thoroughly investigate acquisition opportunities. Top Shelf, as it turned out, was by far the best of these and Bill facilitated the “matchmaking” early on. Once the companies got to know each other better, the rest was, as they say, history. 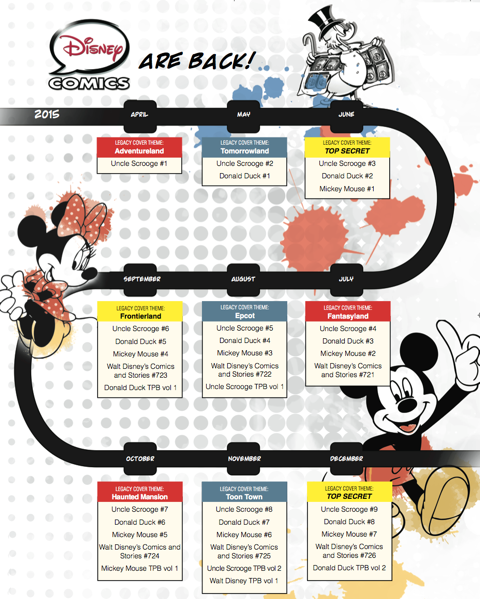 We’re an unabashed local fan of Comic Gong, which is heading into its third year with the announcement of 2015 dates and arrangements. The date is set down for Saturday 16th May from 10am to 4pm, and the call has gone out for exhibitors who are interested in setting up. All the details are here, so get in quick as exhibitor expressions of interest close on 30th November. San Diego, CA (August 13, 2014) – Vampires are part of today’s popular culture but in the 1990s, they were underground. And that is exactly where Sonja Blue, the protagonist of Nancy A. Collins’ (Vampirella, Swamp Thing) comic book series, Sunglasses After Dark, hunts for the monster responsible for making her one. 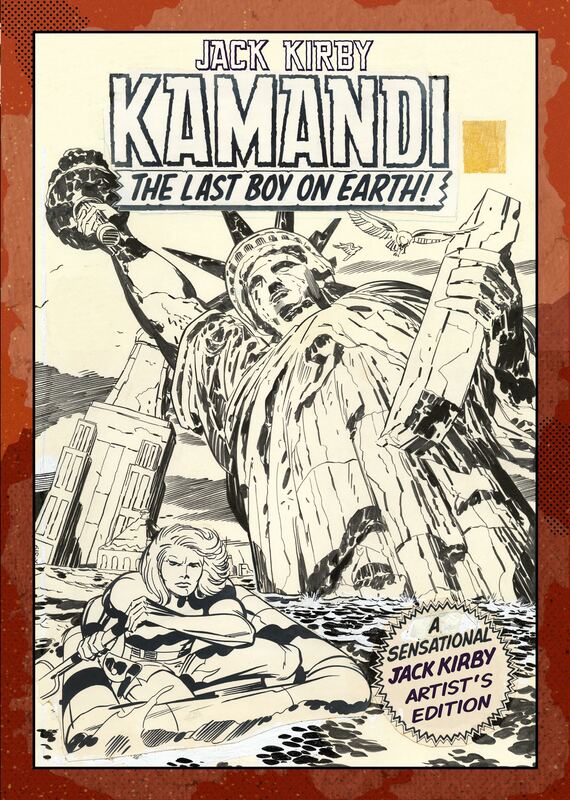 IDW Publishing is proud to be collecting the cult-classic miniseries for the first time in a fully remastered graphic novel due this November. Acknowledged as one of the first Urban Fantasy novels, Sunglasses After Dark burst onto the fantasy/horror scene in 1989, garnering widespread critical praise and winning the Horror Writers Association’s coveted Bram Stoker Award. Together with artist Shaw, Collins adapted the novel into a six-and-a-half-issue comic-book miniseries, which became an instant cult classic. The IDW collected edition will be digitally re-colored by series artist Shaw, completely re-lettered by Eisner and Harvey Award winning letterer Thomas Mauer, and features re-tweaked dialog and narration by Collins herself. The story begins in a madhouse and goes on to reveal the mystery behind the disappearance of a nightclubbing heiress and her transformation into a tough-as-nails punk vampire/vampire-slayer. Sonja Blue is a “living” vampire who still possesses a soul, and is determined to fight for what remains of her humanity, while still seeking bloody revenge against the vampire who attacked her. But as dangerous as hunting down vampires may be, it is nothing compared to her greatest foe: The Other–the demonic alter ego with which she is locked in constant battle for the body they both share. If you like your vampires with a bit of grit and a side of punk, this is the one for you. The full-color, 212-page hardcover is coming for you in November (ISBN: 978-1-63140-162-6). 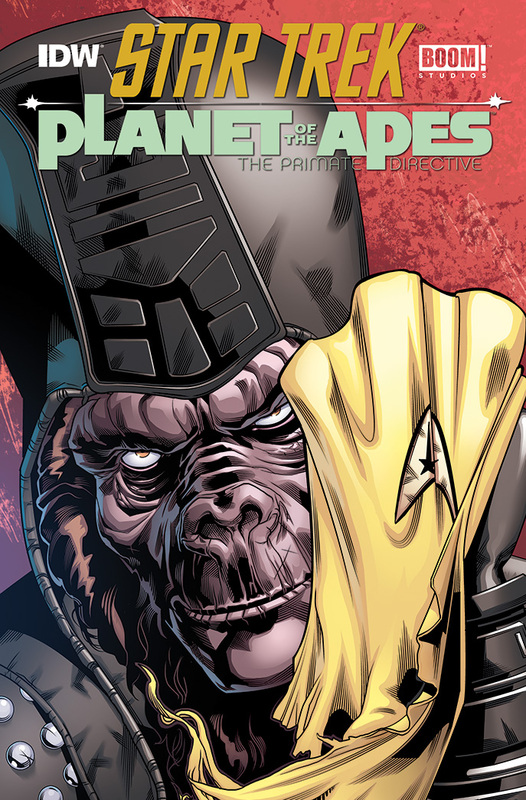 Star Trek™ Meets Planet Of The Apes! San Diego, CA (July 25, 2014) – Have you ever wondered what it would be like to “mind-meld” with a sentient ape? Or wanted to see a Klingon on horseback, brandishing a rifle? Readers will soon have a chance to peek into just such an alternate future, as IDW Publishing partners with BOOM! Studios for the crossover event of the year: Star Trek/Planet of the Apes. IDW will publish the crossover, which will mark the first time BOOM! Studios has partnered with another publisher on a series. Together they will bring Star Trek,licensed by CBS Consumer Products, and 20th Century Fox’s Planet of the Apes together in a way that is sure to delight existing fans and make new ones. The series will pair the original U.S.S. Enterprise crew with Taylor, Nova and the cast from the original Planet of the Apes film. The creative team will be a mix of proven experience and new blood with scripts by beloved Star Trekscribes Scott and David Tipton (Star Trek: The Next Generation/Doctor Who: Assimilation 2) and interior art and covers by the British newcomer Rachael Stott. ™ & ©2014 CBS Studios Inc. STAR TREK and related marks and logos are trademarks of CBS Studios Inc. All Rights Reserved.